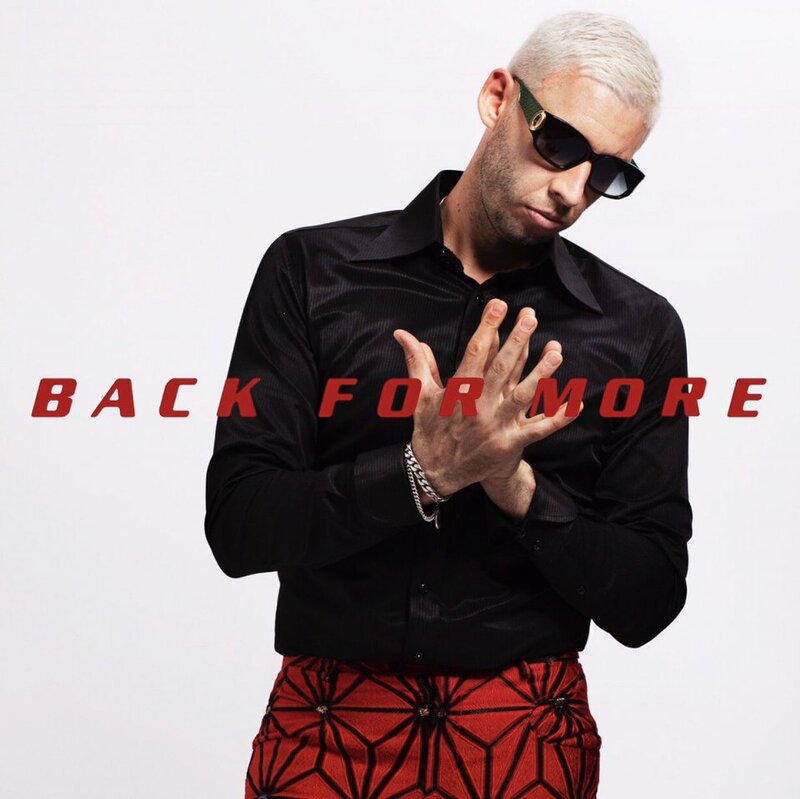 Critically acclaimed singer and producer Example has released his new single ‘Back For More’ in collaboration with grime producer Rude Kid. ‘Back For More’ premiered on fellow RiZE artist MistaJam’s show on BBC Radio 1Xtra last night, listed as his Jam Hot record. This chilled garage track has a 90s vibe with a vibrant retro music video to match. Produced by Rude Kid, who has previously worked with the likes of Skepta and Ghetts, it shows the ‘Kickstarts’ singer nostalgically explore rave culture with his low rumbling beats and catchy verses. Through his other singles taken from the upcoming mixtape Bangers & Ballads, Example (whose real name is Elliot Gleave) has showcased the diversity in his producing and song-writing. Once again, the music mogul has proved that boundaries of genre will never be an issue him. Bangers & Ballads due for self-release on 17th August – the day before his headline set at RiZE Festival!